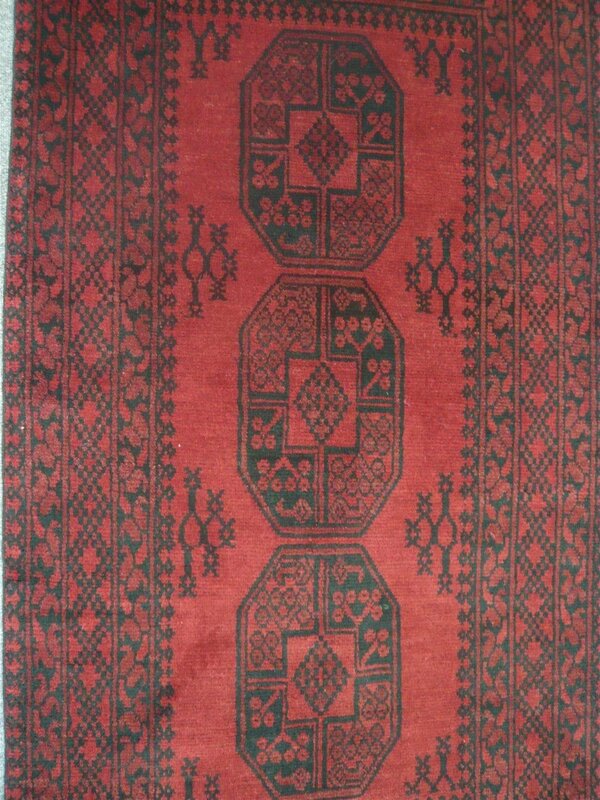 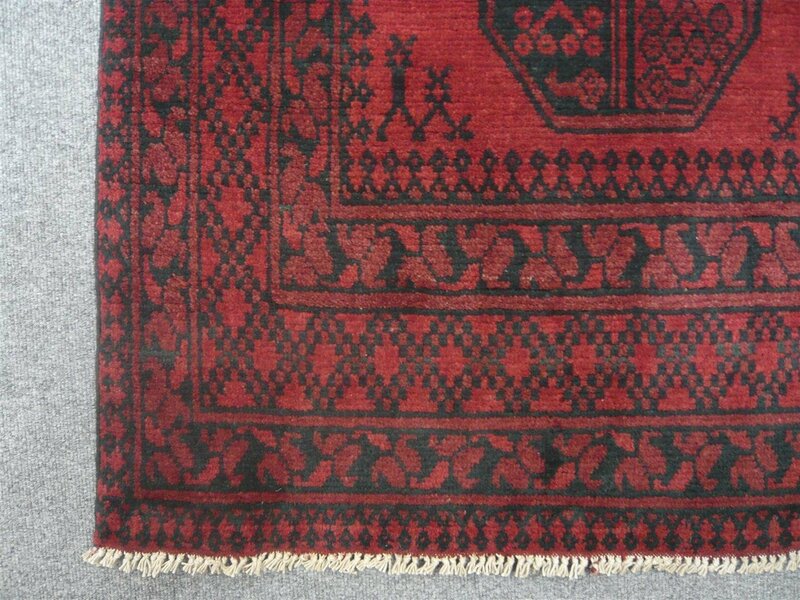 These rugs are woven by Afghan tribes people from the Kundoz region of North Eastern Afghanistan. 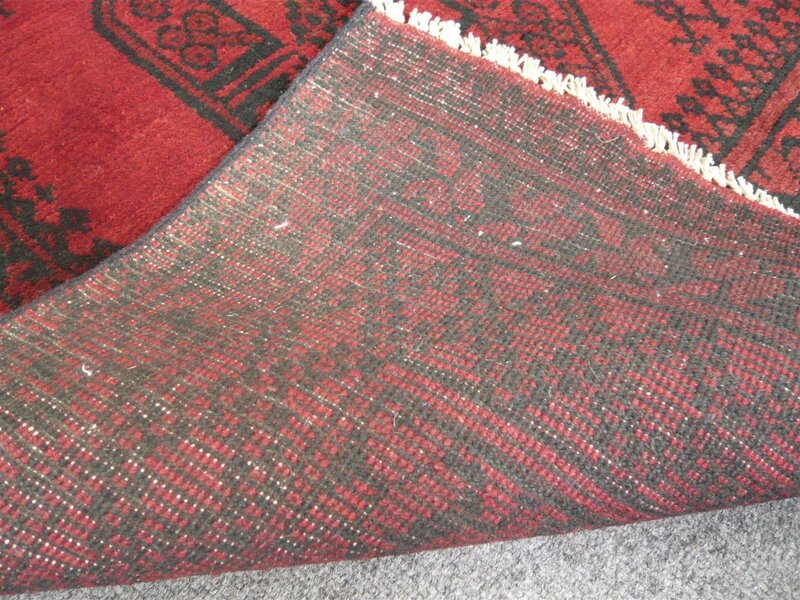 Whilst the knot density of such rugs is no more than medium the use of local wools for both the pile and the foundation ensure that these rugs are both hard wearing and durable. 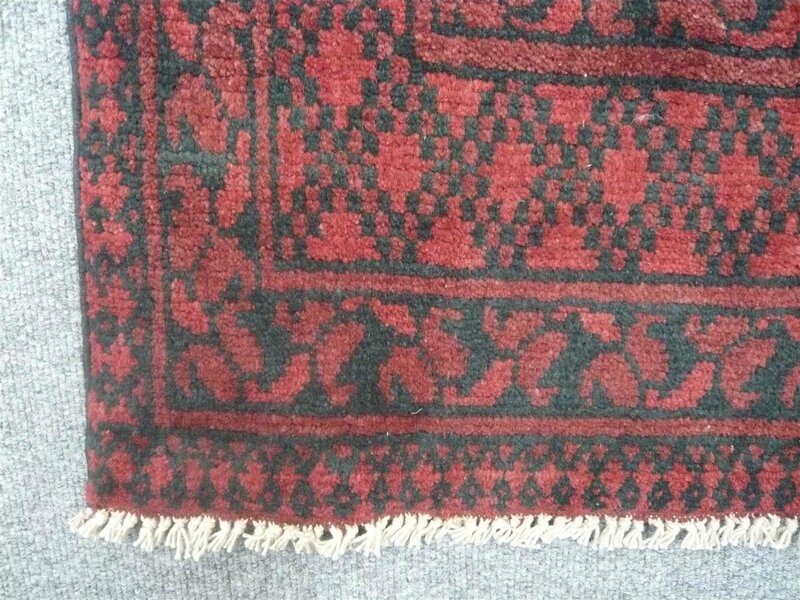 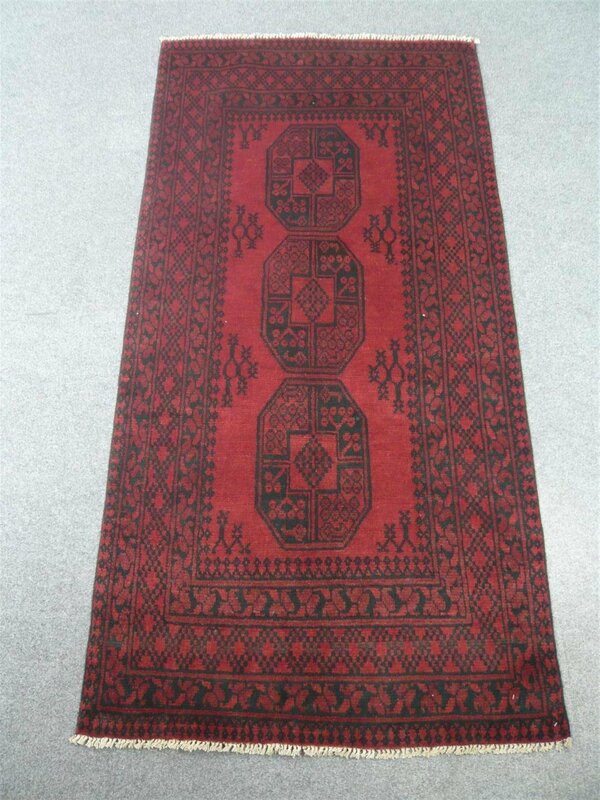 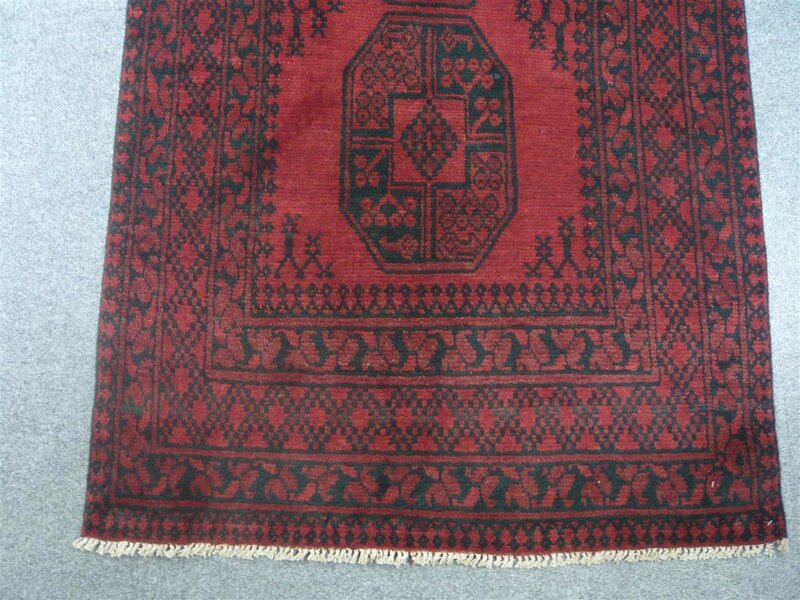 This rug measures 6 feet 7 inches long by 3 feet 3 inches wide. 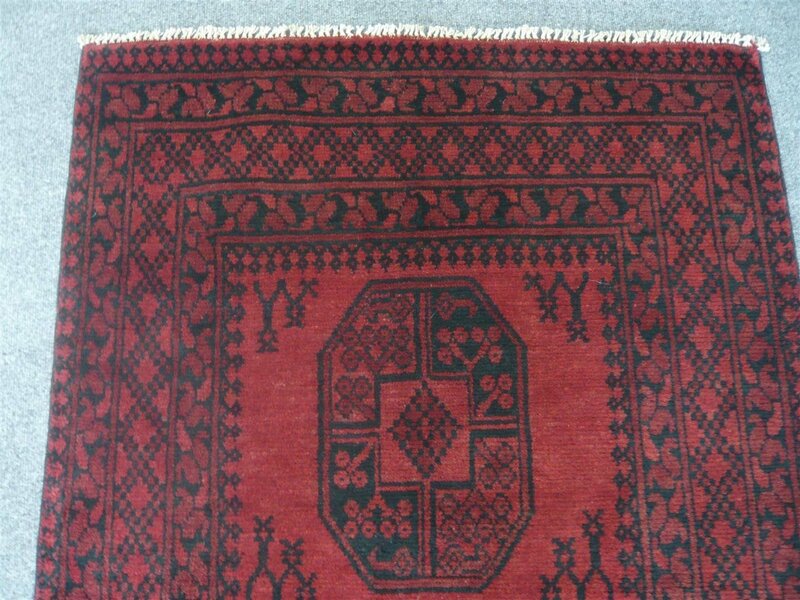 ( 2.01 x 1.00 metres ).